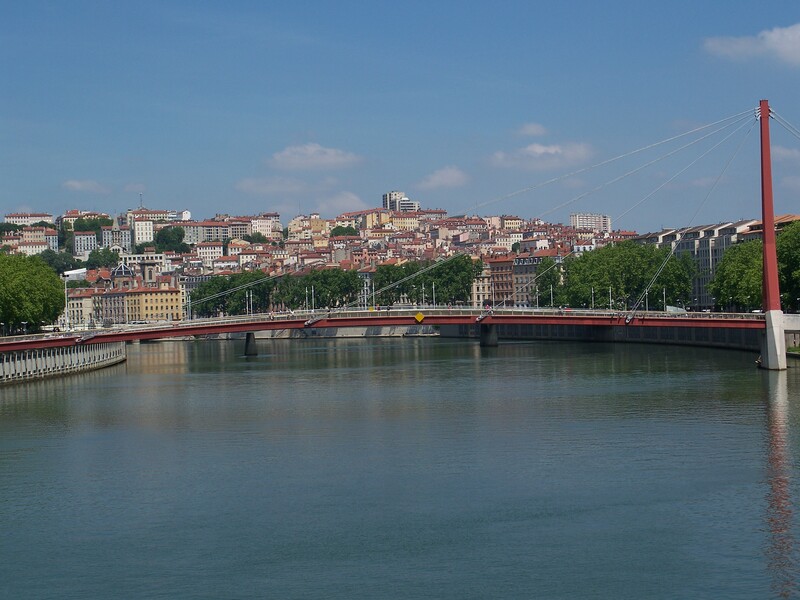 Lyon is the second largest city in France and its beautiful. These were all from our 2010 trip. Ever been? Wow, Lyon looks beautiful. What a fun trip that must have been! 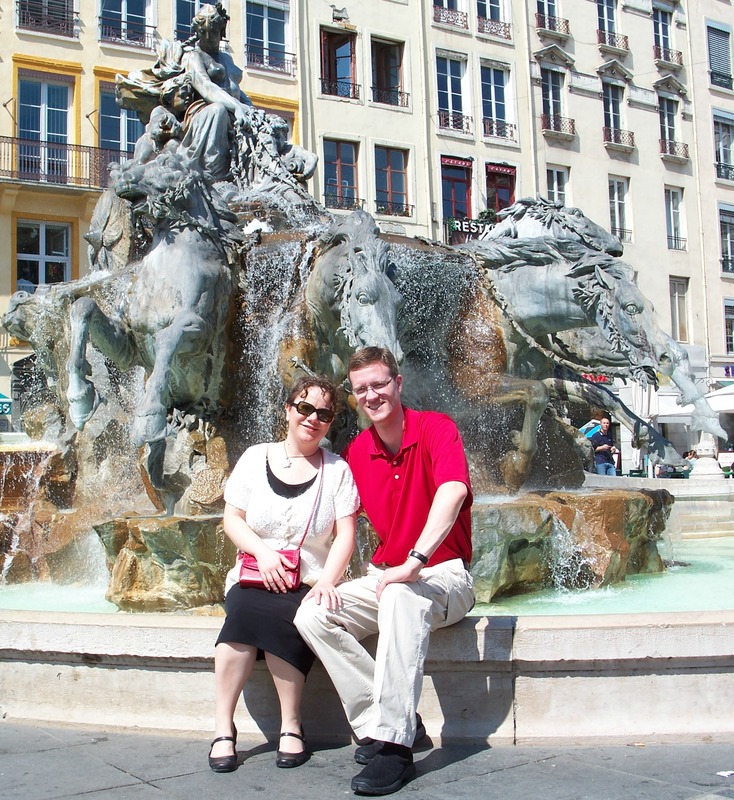 When we went to Europe for the only time in September of 2011, we went to 3 cities in Italy and only Paris in France. 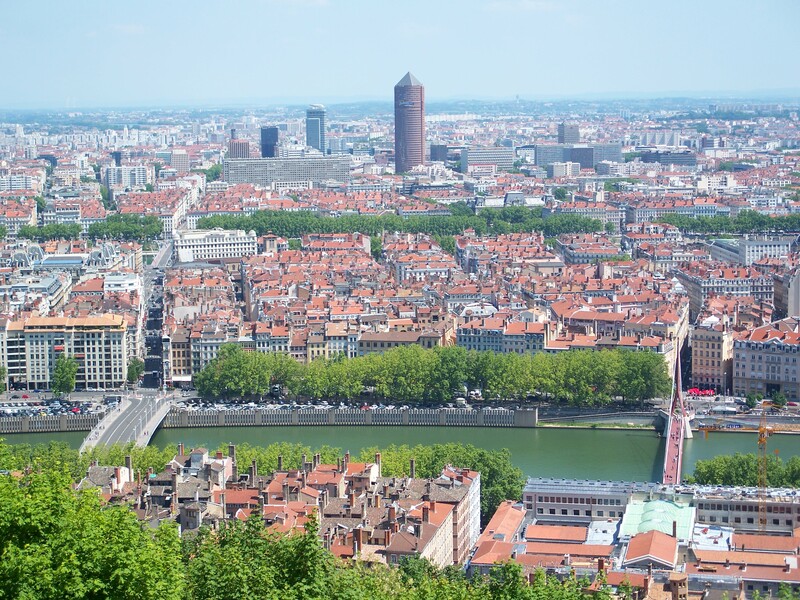 Lyon looks like a great place to go for our next Europe trip (some day!). Never been to France. 😦 Thanks for sharing your photos. I feel like I’ve seen a small portion of the country and it is beautiful. 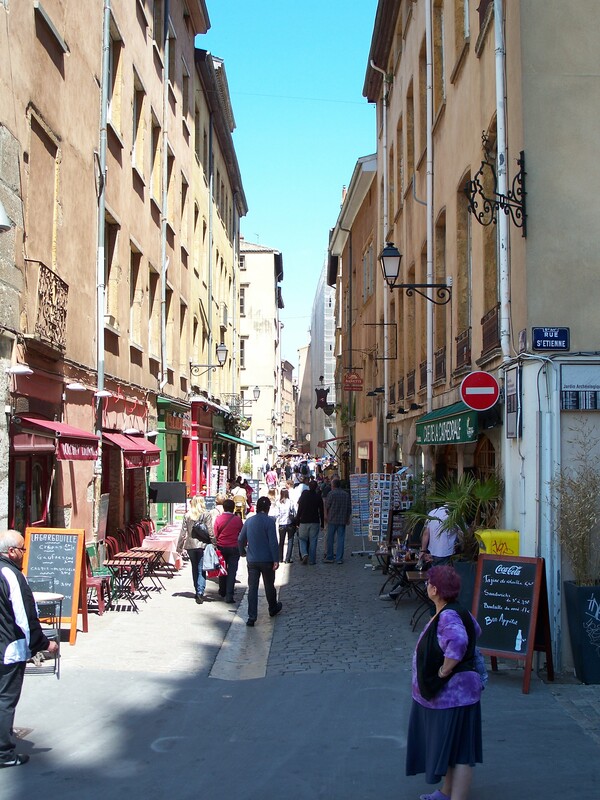 I’ve been to Paris several times, but never to Lyon. Looks like a wonderful trip! I didn’t realise the Saturday snapshot was a meme. 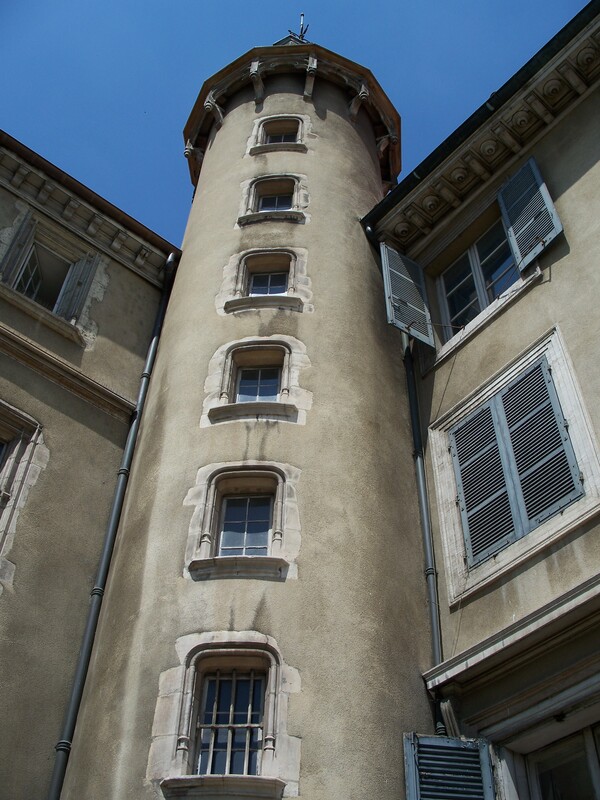 Anyway loving the photos, I have only passed through Lyon. I have been to Lyon very briefly on the way to a ski holiday, but clearly missed some of the beautiful sites. Oh yes! Love France, but this is a city I’m unfamiliar with. Thank you! Those photos bring back a lot of memories! Love your photos! One day I will go there! You both look so good. And wonderful photos you shared! When do you visit India? I am waiting, waiting, waiting to see you all!! thanks for these beautiful photos. beautiful photos, I can’t wait to go. 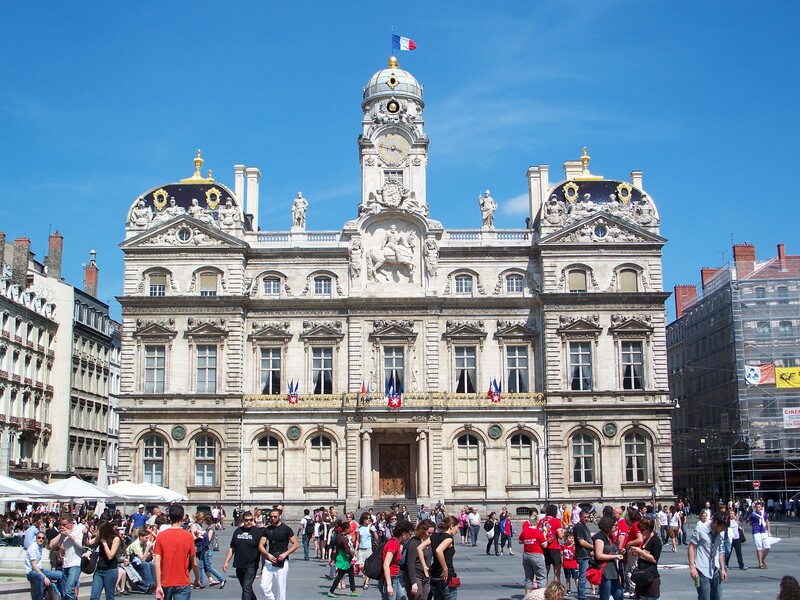 Nov 2014 can’t get here soon enough, don’t think we’ll have time for Lyon, it’s my best friend’s 50th birthday trip and we’re planning 3 days added on to our 3 weeks in UK.